I have been trying to read “The Broken Way” by Ann Voskamp for weeks. It is so deep and rich that I have to keep stopping and pondering and reflecting. I felt the Lord telling me to READ- so I was obedient and finally picked it up again and am barely on chapter 3 tonight when God spoke to my heart so deeply showing me that in understanding the Broken Ways – in many areas of my life, one in particular with a relationship that ended last year that was painful, that I now know both our paths to abundance and abundant life were meant to be without each other. I was actually able to thank them and God for the years of memories. I felt every ounce of residual hurt just melt away in an instant and no longer felt any sadness or unforgiveness at all. I can truly see the beauty in the breaking now and know God had a much bigger purpose for the pain. Talk about a full healing moment! “Wounds are what break open the soul to plant the seeds of a deeper growth. Maybe the deepest wounds birth deepest wisdom. I can’t wait to see what else this book will open up. 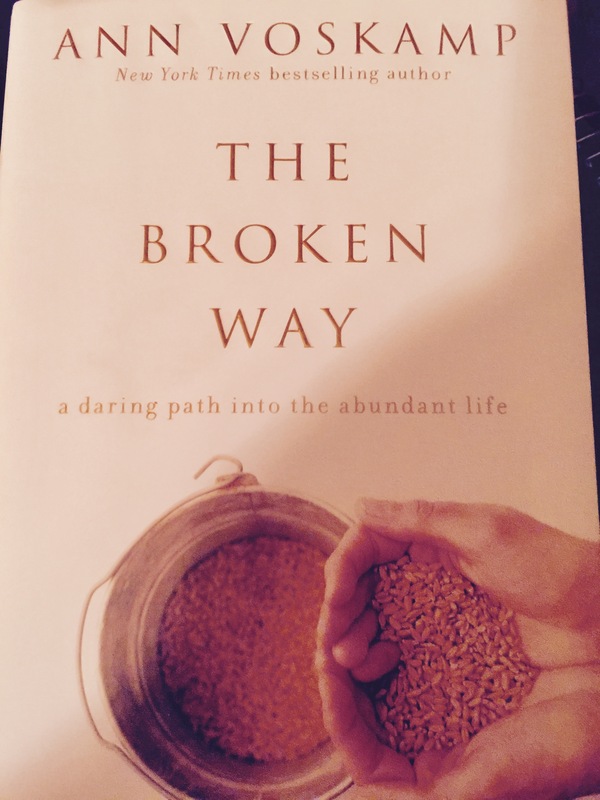 If you loved 1000 Gifts – You will love The Broken Way. On October 9, 1985, RaNelle and Terry Wallace tried to fly their single-engine airplane through a snowstorm in central Utah. They became disoriented and crashed against the side of a mountain,turning their small craft into a raging inferno. Terry emerged almost unscathed, but RaNelle suffered severe burns and died six hours later in an ambulance. What happened to her then has captured the hearts of thousands who have heard of her incredible journey beyond this life. The hardcover sleeve states that The Burning Within is a gripping view of the tenacity and majesty of the human spirit. After reading this book I can confidently say that it is so much more than that. Rarely has it ever been so easy to see the hand of God. The words in this book will cause a stirring in your spirit. The explanation of our relationship with God, our presence in heaven and on earth, and the relationship between our flesh selves and our spirits reads as perfect fact. While the author’s personal journey and struggle to recover and heal from her wounds is an important story with great lessons for all of us, the spiritual experience of dying and seeing heaven is riveting. There is so much to be learned from this book. Expect an impact on your personal spiritual growth. Soak it in and share it with others. Well, can you believe it’s that time of year again? “Summer Fun in the Sun” is how I like to refer to this season that so faithfully arrives this year on June 20, 2016. Of course for many of us it arrives right after the last day of school for some that still have kiddos at home. 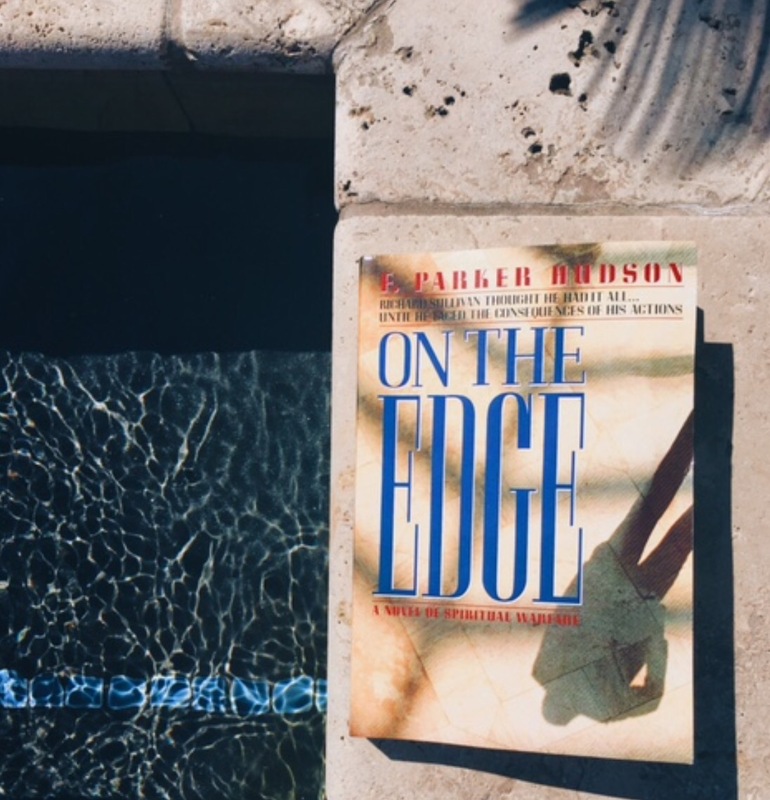 There seems to be more time to read a good book when you can take it with you to the pool, lake, beach, cabin, mountains, or just to your most comfy chair outside. I landed upon a book last week. Thanks to Amazon Prime I received it in three days. The synopsis on back cover reads. Richard Sullivan has a problem. His average American family is on the edge of ruin and they don’t even realize it. The Sullivans are struggling through every day life with the dark power over them so strong that they cannot find their way-a power that is filling their minds with voices of greed, hate, pride and temptation. And now the very fabric of their lives is unraveling before their eyes. If only they would listen a little harder to the other voice trying to get through to them-the voice of hope, forgiveness and love before it’s too late. It was published in 1994. Seriously, I have never heard of this book or this author. Sorry, Mr.Hudson where have you been hiding this book that I couldn’t find you until 2016. This author does a fabulous job revealing the hidden spiritual battle going on all around our families. It’s a timely book in a timely season. Book Two begins on page 209. We are always given the choice which direction we want to go in our lives. Who do we listen to the voices of reason or voices of treason. Ultimately, greed, hate, pride and temptation end up betraying us and leading us down a path of death and destruction. Book Two recounts what might have happened to the Sullivan family had they had another outcome. What if all along the way they chose to listen to the voices that lead to a prosperous life full of good reason? As I read this book and put it down I can’t escape it. I am constantly reminded that every action, deed, thought and the words I speak are being evaluated by an unseen highly organized system. It reminds me of the Star Wars series. There are the forces of light and the forces of darkness. Both operating as they are commanded and dispatched. We don’t realize the role we play or are played by these forces. I am currently in the middle of Book Two and quite relieved that the outcome can be altered if I choose to be aware, intentional and in tune to the what the Holy Spirit is speaking to me each day. I will be honest I get overwhelmed and discouraged at times when I see all the changes in our society that negatively affect our young people and the future generations to come. I often ask myself how do I come up against all that is infecting this generation. I have three kids who are in that generation. I am reminded through this book many valuable lessons of spiritual warfare that I can walk away with and feel confident that I can make difference in my family and all those that are in my field of influence. Open up my eyes, ears and heart to the power of prayer. Empower me to walk in the authority of that privilege that was granted to me through the power of the cross in Christ Jesus. Brown tells a fictional story of 4 women who are all at a different intersection of their life. All four are faced with the internal struggle of choosing to let the past control them or embrace the redemption and new life Christ has to offer them. Meg has found herself alone in her mother’s house mourning the loss of her mother and husband’s death after her daughter departs to go overseas to college. She is left living with the ghosts of her pasts and deciding if it is time to sell her home and put those ghosts to rest or continue to live in the comfortable present. Hannah, a church minister, has devoted her life to Christ and serving other’s in His name. She gave up everything to serve God including the idea of marriage and children. After being forced into a 9 month sabbatical by her lead pastor she has to face the loss of her entire identity and everything her life stood for….and all the pain her life represents. Mara has forever been the rejected child. Rejected by her family, her husband, her sons and her peers. All she has ever longed for is acceptance and to become one of the popular girls in school…or at least let them feel the pain she felt every time they made fun of her. Can she ever find it in her heart to accept herself if no one can? Charissa lived her life making all the right choices. She was raised in the right family with the right social connections. She went to the right college and married the right man. Everything in her life was perfectly planned and she always had the right answer to anything she had to face. Until the day she was faced with not having the answers to her biggest fear and the one thing she did not want to be….becoming a mother. Can she find it in her heart to walk in the role she has been called to? All four women are called into the journey of facing their past and the current circumstances they find themselves in. What will each of them chose and will God really help them to accept where their lives are headed despite their past? 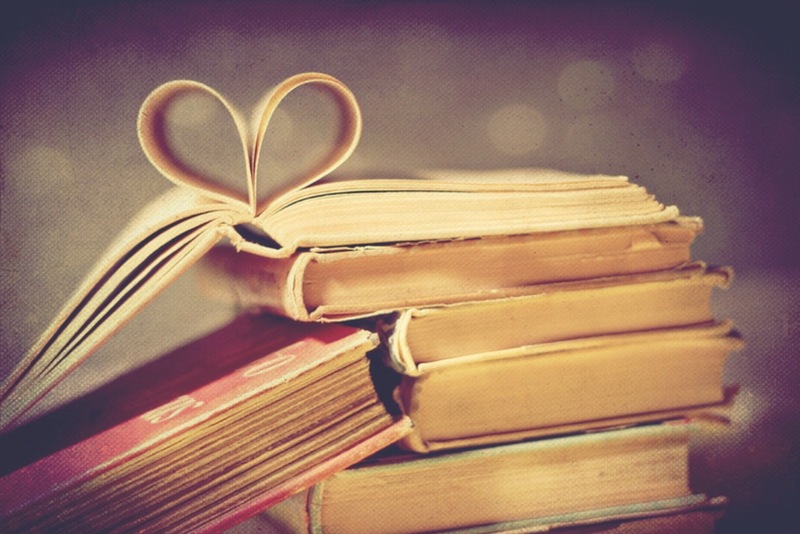 A book has the power to transform our thinking, ignite a desire or fuel a dream. It can show us something that we have never seen before. It expands our knowledge and fills our life with more wisdom. There are many types of books. One of our favorites of course is The Bible. It is a book of 66 books displayed within and has enormous power in its promises and Transformational Truths -because the Word is actually not just God breathed, it is actually God himself! Sometimes we like to read other books that help us transform or reform or parent better or love better or give better or serve better or deny ourselves better or just get lost in a great storyline and characters to take our minds off our to do lists. There are all sorts of books and all sorts of opinions out there so we thought what a great way to share those we love with you all. *If you are an author- send us your book and we would be glad to review it for you too! So soon be on the lookout as we will be posting some blogs under the new Category “Book Reviews” to bring you all some reading suggestions from our favorites. And we know this may actually have you all rushing to Amazon a little more to pick up one of our reviews to read for yourself so why not give back to Restored Ministries at the same time! You can shop Amazon Smile and give back to Restored Ministries too by following this link.